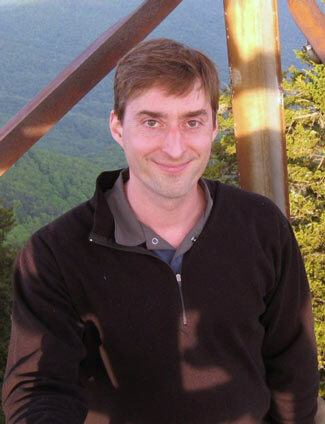 John Hope joins the School of Languages and Cultures as Assistant Professor of Russian. He received his Ph.D. (Slavic), M.A. (Slavic), and M.A. (Near Eastern Studies) from the University of Michigan, and a B.A. in Russian from Dickinson College. Before joining Purdue he held positions at Williams College, Colgate University, and the University of Notre Dame. John’s research interests include Russian Orientalism, the Caucasus in Russian culture, Russo-Georgian literary relations, and Soviet-era mountaineering memoirs. He has traveled, studied, and conducted research throughout Russia and the Caucasus, including a year in Saint-Petersburg and Moscow on a Fulbright-Hays.